VIJAYAWADA: With an objective to provide nutritious food and control diabetes among people, the State government is contemplating supplying finger millets and jowar along with rice to ration card holders through the public distribution system (PDS) from September. After commencing supply of millets and jowar on a pilot basis in some districts, the Civil Supplies Department is gearing up to launch the initiative across the State. According to an estimate, 4,335 tonnes of jowar and 2,350 tonnes of finger millets are required for distribution to ration card holders across the State. The Civil Supplies Department has invited tenders for procurement of stock. It is learnt that the process is set to be completed within a week so as to commence the scheme from next month. In case of any delay in finalising tenders, it may be launched from October, a Civil Supplies official said. It is also learnt that the officials are yet to come to a conclusion whether to supply finger millets or flour of millets to ration card holders. A decision in this regard is likely to be taken soon. Expecting that there will be less demand for millets in some of the coastal districts, the officials have prepared the estimates of the required stock and invited tenders. While launching distribution of jowar in August, the officials had stocked 1,698 tonnes of jowar in Kurnool, 1,500 tonnes in Kadapa and 60 tonnes in Krishna districts to meet the demand. 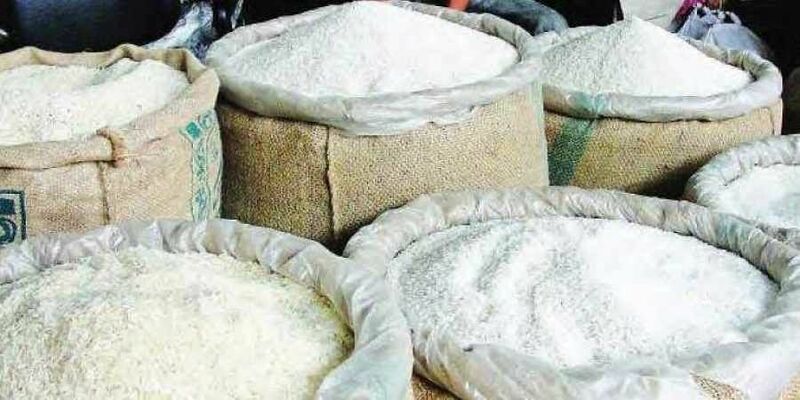 Underscoring the need for enhancing the storage capacity in Mandal Level Stock (MLS) points before adding more commodities for supply through PDS, an official said they will have to take into consideration the storage capacity of MLS points before launching the scheme across the State.